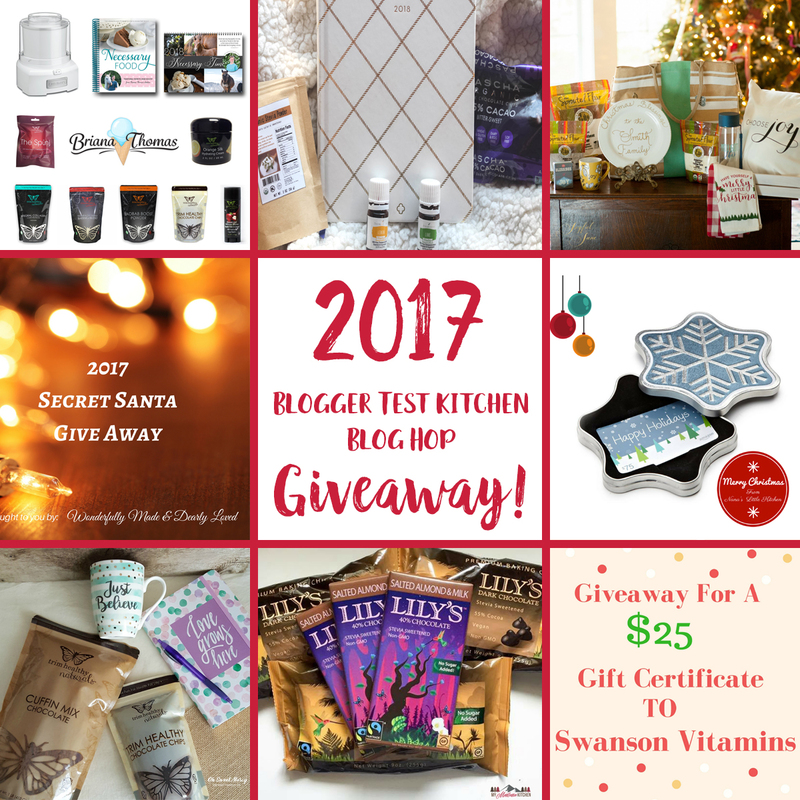 You are here: Home / Uncategorized / Blogger Test Kitchen Blog Hop Giveaway! 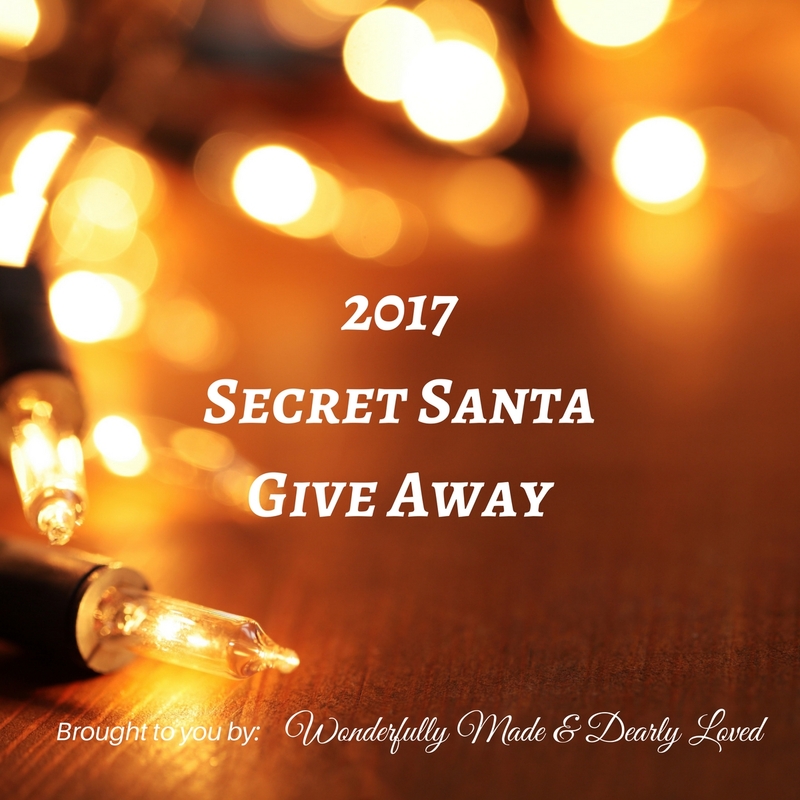 Tis’ the season for joy, good tidings, and awesome giveaways from a few of my blogging friends and I! 🙂 Over at the THM Bloggers Test Kitchen, vetted THM’s like myself post our recipes and tips for a healthier life. 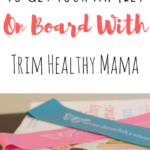 It’s a great page to follow because it’s all your favorite THM bloggers in one place. 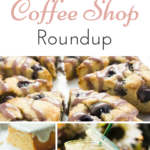 You’ll find so many great recipes to try in 2018! We have some awesome things planned for all of you! There are 8 giveaways going on right now. Here’s what I’m giving away! 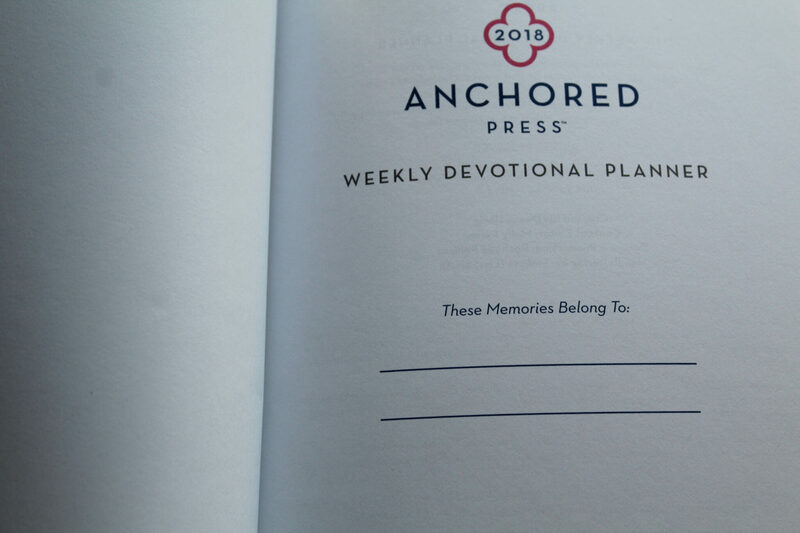 This Anchored Press Planner is a Christian Planner designed to help you focus your days on what truly matters. 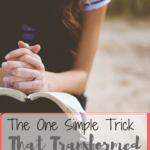 Each week has a devotional and the pages are filled with Scripture verses. 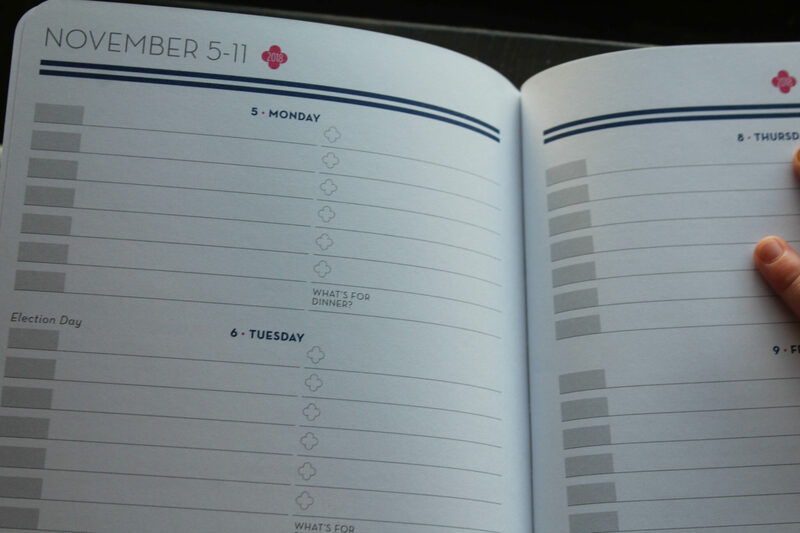 I’m actually a contributor to this year’s planner, so you’ll get to read a devotional from me! I’m so excited to give this to one of you! It has truly made such a difference in my life. Young Living has a great line of “Vitality” oils. These oils are safe for you to put in your drinks, food, etc. This is the ONLY brand that I’ll consume as they are high-quality and food grade! 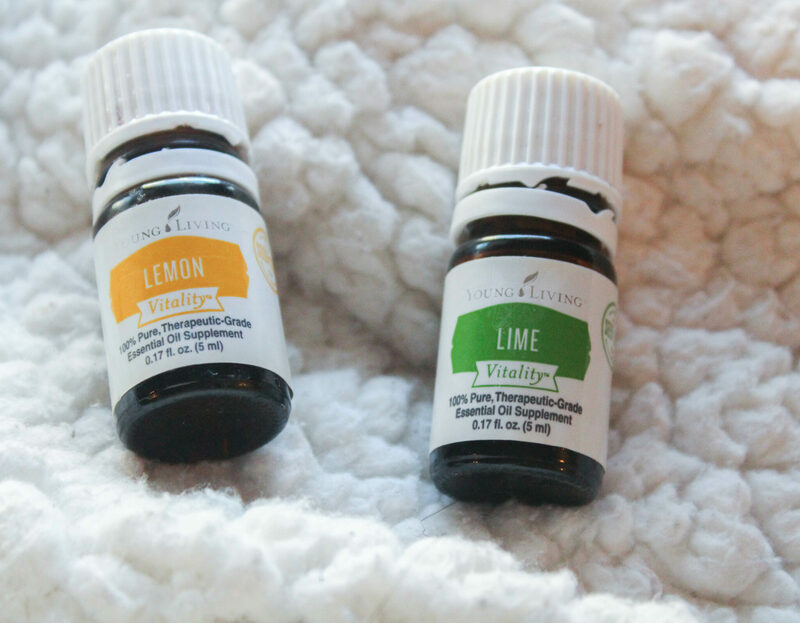 I’m giving away one Lemon and one Lime Vitality oil. If you aren’t comfortable ingesting any oil, you can also apply these topically or diffuse them. 🙂 Want to learn about Young Living deals and get exclusive info? Check out my Mom’s Facebook group! 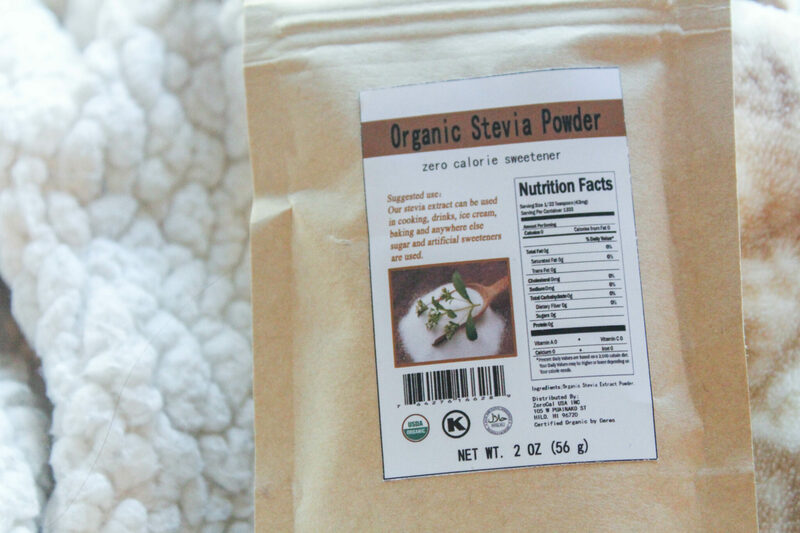 This is my favorite kind of pure Stevia extract powder! It literally has no bitter aftertaste and it requires about 1/27th of a teaspoon to sweeten things. It is cost-effective as well. 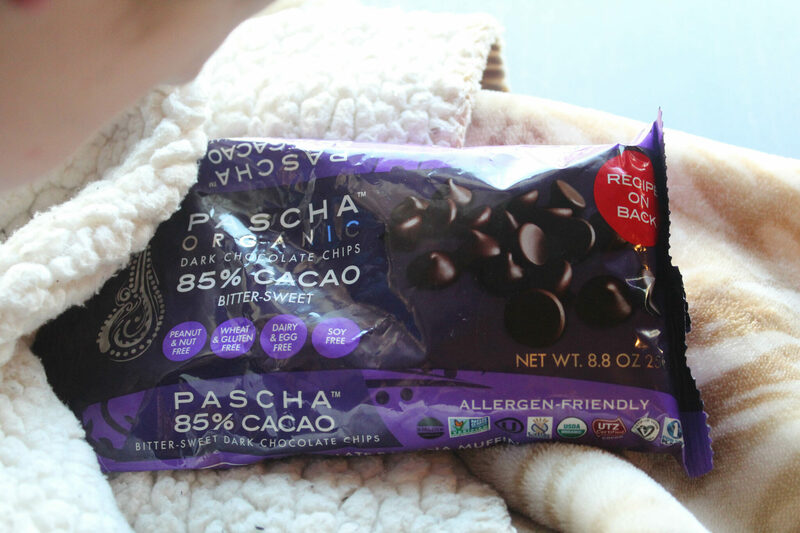 I’m giving away a bag of Pascha 85% chocolate chips. They are so good! 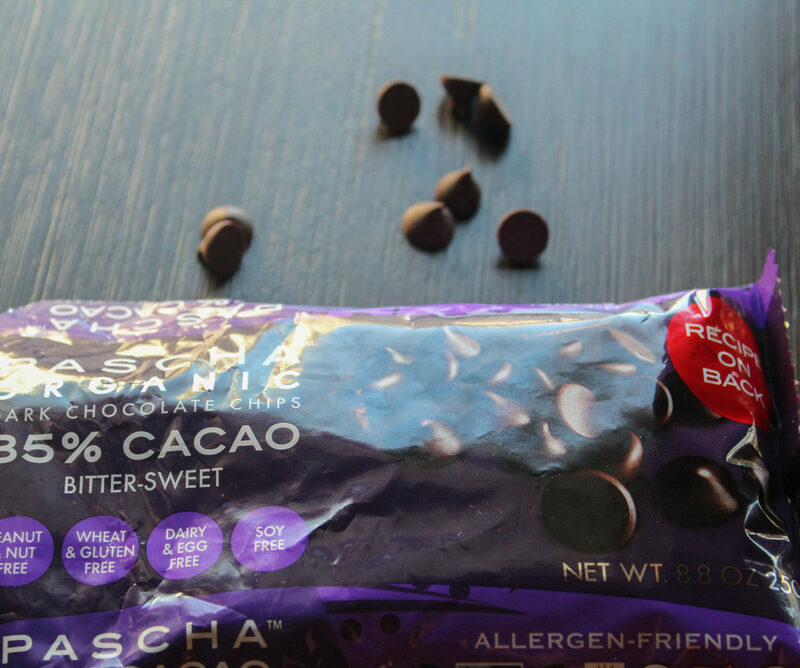 🙂 I had never seen 85% chocolate made into chips before, so this is a welcome treat. I use mine to top ice cream, in muffin in mugs and more. 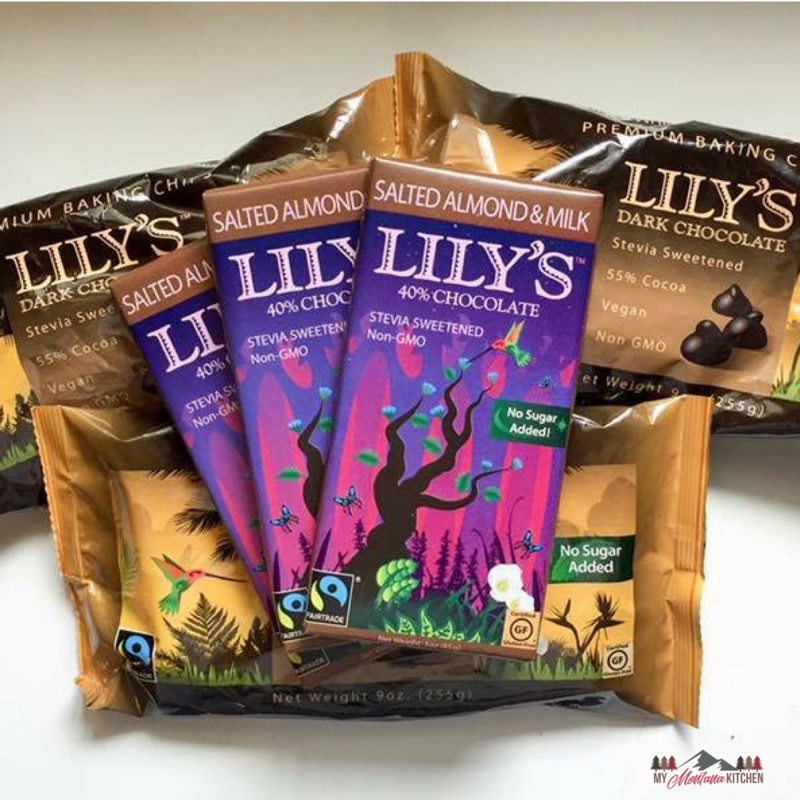 Enter my giveaway below, then check out the other awesome giveaways! 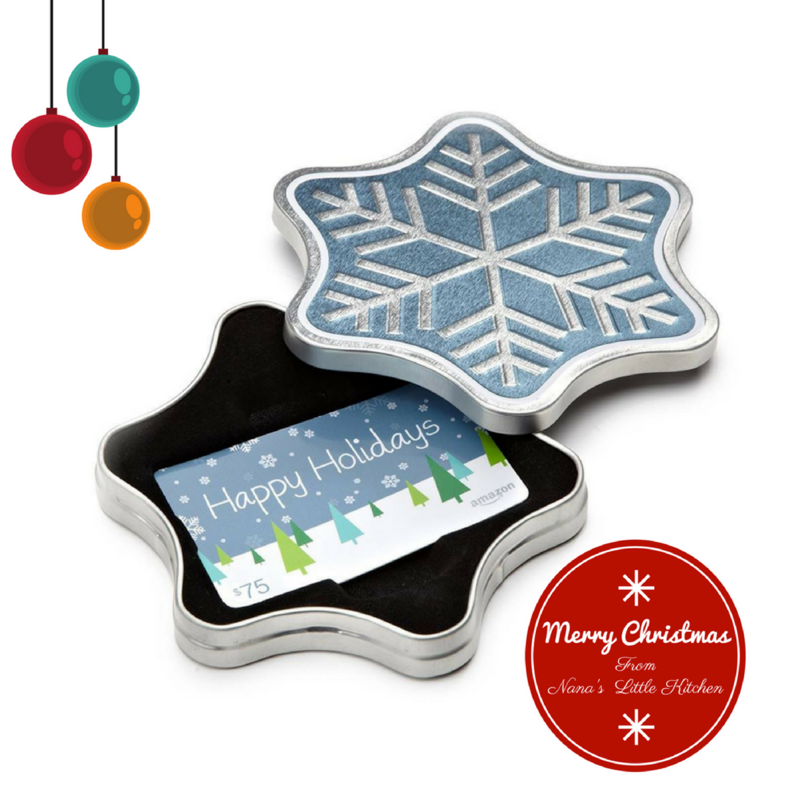 *This giveaway will run from Dec 14 – Dec 21 (12 AM EST). USA friends only please due to shipping rates. 🙂 I will email the winner and that person has 48 hours to get back to me! Nana’s Little Kitchen is serving up solid THM Friendly Southern dishes to help you on your Trim Healthy Mama journey. Teresia is sharing classic recipes that are satisfying, delicious, and nutritious to help you weave this fantastic diet plan into the fabric of a healthy life. Click here to enter Teresia’s giveaway for a chance to win $75 Amazon gift card! Come meet Kristen at Joyful Jane and find a wide array of encouragement, healthy recipes, and lovely things! Kristen is a homeschooling mama of 8 children and she focuses on finding JOY along the way of life. She loves to share encouragement in the areas of being a wife and mother, eating and creating healthy food for our families, homeschooling and family life tips, calligraphy scriptures, personalized items, inspirational photography, organizing tips, home décor and more! 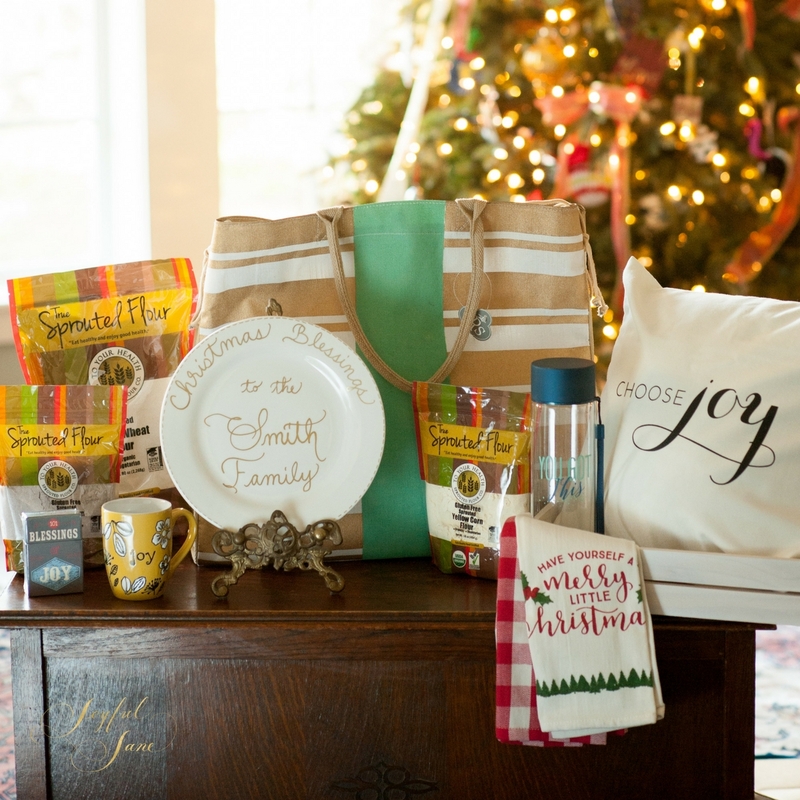 Hop on over to say “Hi” and enter our HUGE Christmas giveaway which includes our favorite sprouted flours, a personalized monogrammed bag, Choose Joy pillow, personalized Christmas plate, mug, kitchen towels, and much much more! While you are there, grab some of our FREE resources, including the gift of our hand-painted Calligraphy Scripture Print! Click here to visit Kristen’s giveaway! 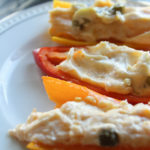 Dawn blogs at Oh Sweet Mercy, and it’s her great pleasure to help Trim Healthy Mamas, low carbers, & sugar free peeps stay on-plan with delicious, healthy, THM-friendly recipes that won’t bust the budget. She’s also a Torah-keeping wife, mom, stepmom, and Harley-riding grandma. With a small flock of backyard chickens and shiny, sparkly squirrels running amok and distracting her. Oh sweet mercy! I’m calling my prize the End-of-the-Year Reflection Gift Pack. 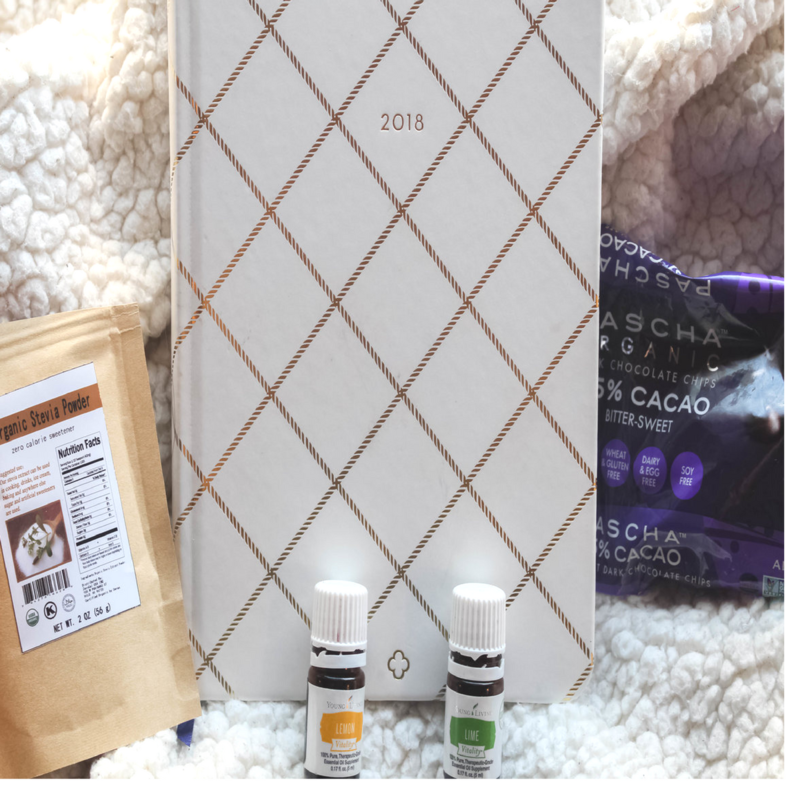 Make a muffin in a mug, grab a cup of your favorite hot on plan beverage, cozy up in a chair and write your reflections on the year down in the journal. 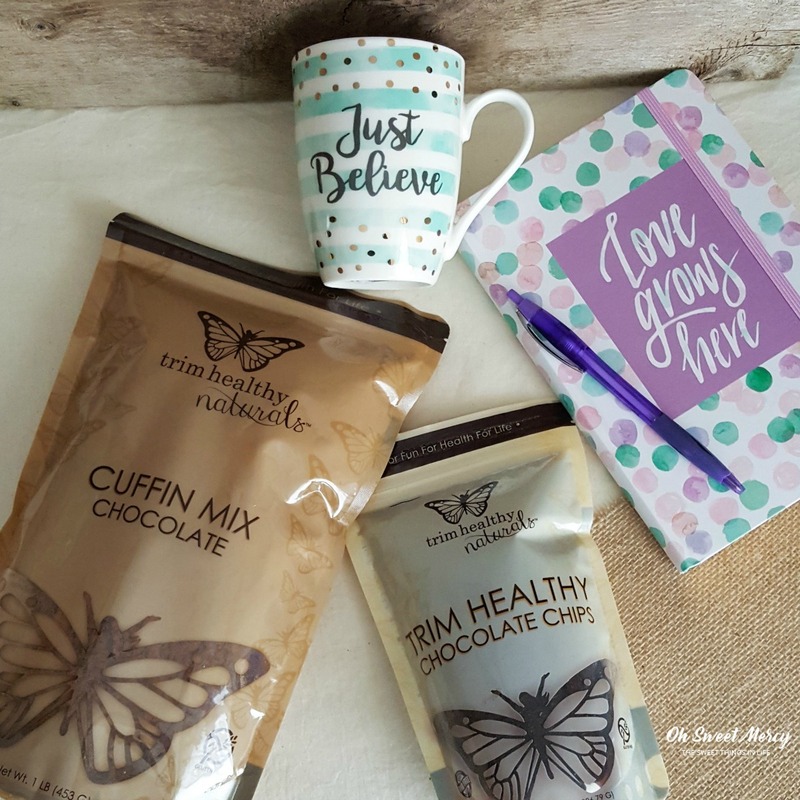 Click here to enter Dawn’s giveaway! 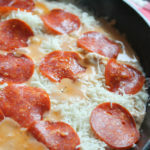 Keri over at My Table of Three works to create new recipes and adapt old family favorites into dishes that are gluten-free, sugar-free and compatible with the Trim Healthy Mama lifestyle. She enjoys sharing her THM weight loss journey and meal prep over on her YouTube Channel. 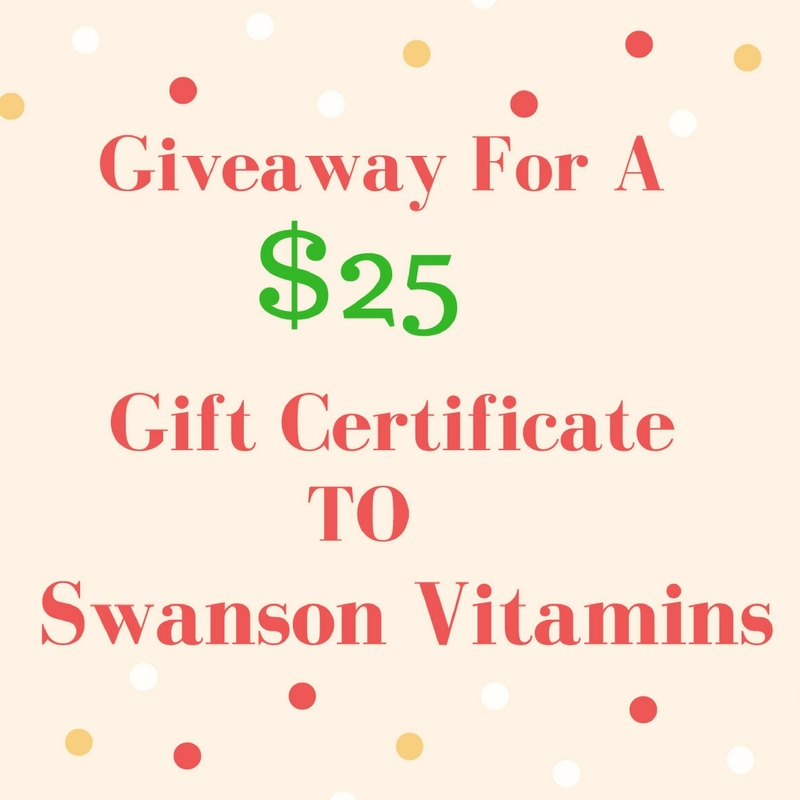 Keri is giving away a $25 Gift Certificate to Swanson Vitamins where she loves to pick up some of her favorite THM products. Click here to enter Keri’s giveaway! Young blogger Briana Thomas has a passion for quick, easy, and healthy versions of her family’s favorite recipes…and ice cream! Between creating and blogging recipes, taking pictures, enjoying the great outdoors, singing, and working on her second cookbook, she stays busy and enjoys writing about her exploits and dreaming up new projects. 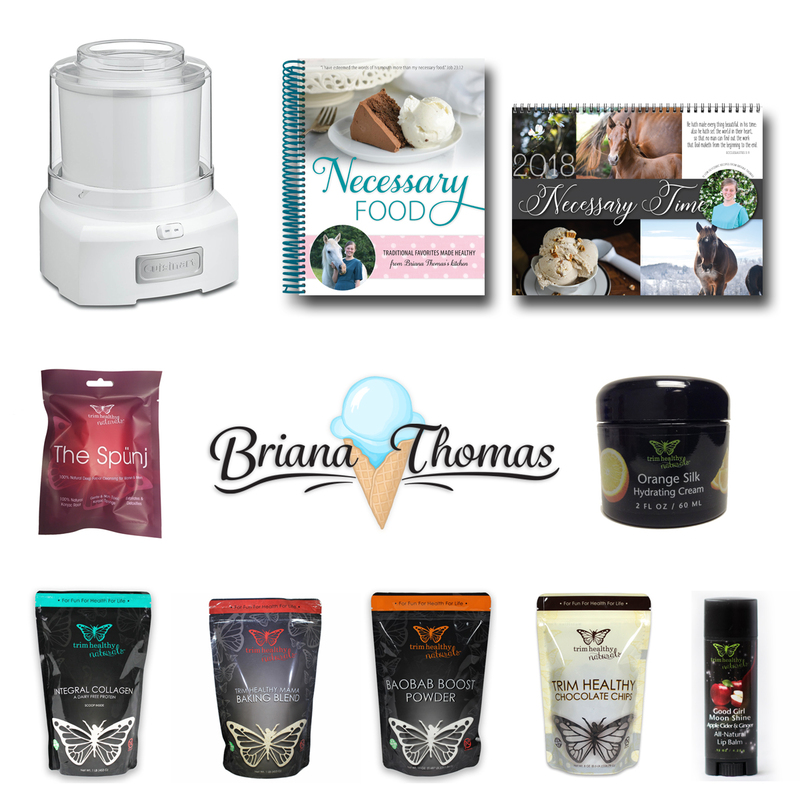 Click here to visit Briana’s giveaway! 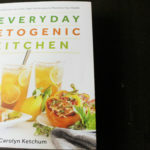 The Everyday Ketogenic Kitchen Review + Giveaway! I need a food grade oil! I’m especially interested in orange for Christmas recipes! I would love to try the stress away oil! I’m all out of my lemon essential oil! I use it in recipes and for cleaning. I’d like to try JuvaCleanse Vitality. I would like to incorporate thieves into my oil collection. Lemon for me! Citrus gives me an energy boost and puts some pep in my step… lol~! I would love to try the lemon oil. Thieves oilblend: I heard a lot about it. I’ve been wanting to try the abundance oil! I love lemon and lime oils the are both refreshing!!! I have only used the lemon in food I have yet to try lime, as the lime oil I have is not the best quality. 😊. Thank you for your give away!! Have a blessed day!! Love that one! It’s so versatile! Because it is the Christmas season, the Christmas Spirit sounds wonderful! There really are so many that I would love to try, but Christmas is on my mind. Thank you! I’d love to try frankincense. I’ve heard good things about it. Hi, there! So happy to meet you today! I am visiting from Brian’s blog post about the giveaways! I would love to try the Thieves Household Cleaner. I have heard it is wonderful! Thank you for the opportunity to win your amazing goodies! God bless you and your family this Christmas season! Hi, Cheryl! Nice to meet you! Thieves house cleaner is awesome! I love it! 🙂 Have a Merry Christmas and God bless you this new year! I want to try any of the Vitality oils! I love YL oils, but haven’t tried those yet! They are awesome! Great for flavoring water! Thanks so much for doing this awsome giveaway!!!! Of the oils I’ve tried, never Peppermint. Thieves essential oil seems so helpful for this time of year! Yes! I have a hand sanitizer with Thieves in it. Works wonders! Would love to try Thieves. Thieves is such a wonder! I would love Peace and Calming! I’d love to add Peace & Calming EO to my ever growing collection! Either German Chamomile or Frankincense but heard inner defense is one to try. I’d love to try lemongrass! I would love to try Deep Relief! I have a friend who swears by the NingXia Red and am interested in finding out more about it! I’d like to try the Frankincense oil! Or lavender. I’d lov the thieves oil!! I would like either Lemon OR Lime as I love the flavor of both. I’d like to try peace and calming and stress away. I would love Thieves Oil to fight all this winter sickness (and we discovered mold in our house!). I would like to try abundance or geranium. I’d like to try the orange. I want to try the thieves oil. I would love to try the Lavender Essential Oil! I would like to try the Thieves. I’ve only ever used Peppermint essential oil in my foods, so I’d be interested in trying any kind. THM seems to call for orange a lot, but of the two choices you mentioned: lemon or lime, I’d want to try lemon first. Thanks! I’d like to start with Peppermint! I’d like to try thieves oil. Always can use more Thieves oil! I haven’t tried any essential oils yet, so I think I would like to try lemon first. I’d like to try Copaiba. I would love to add Thieves to my life. Ty!! I would to try orange ! Definitely interested in the food grade orange! I had to check out your essential oils page and I have heard such great things about Thieves! I would love to try the Thieves oil; I’ve heard many good things about it! I’m interested in the lime! Sounds great for food or lotions! I’ve been needing something to help with with stress relief and that lavender oil looks like it may be it. Lavender can fix most anything. I realllllly want to try Three Wise Men! You can’t go wrong with Peppermint Oil! I would love to try Dragon Time, Christmas spirit, or either of the Peace & Calm blends. i just read Sacred Frankincense is good for skin issues and plan to buy some, next month. I’ve heard great things about Thieves Oil – I’d love to try it! I would love to try Clary Sage essential oils. I have been wanting to try Thieves oil. Heard great things about it. The Lemon vitality would be a welcome addition to my home! How does choose 😀?! Lime is on my list 😁! I am a DoTerra girl, but I love Young Living, too! Thieves is the one I’ve heard amazing things about and would love to try! Wonderful giveaway! Love your website! I would like to try Lemongrass oil. I would love to get the Peppermint Essential Oil I have always loved the scent of any mint. Thieves Oil. I don’t use EOs but my aunt is a chiropractor and uses Thieves to clean/disinfect their office. While I don’t exactly like the scent, I want something that will actually disinfect/clean that isn’t as harsh. U cant remember the name but i think it was deep blue relief or something,i would love to try it. Thanks for the chance to win. I love essential oils. I am new to essential oils, so would try anything. My favorite so far are the citrus scents. Stress free oil would be awesome! I love all citrus oils. I also love peppermint. Thanks for the giveaway. I think I would start out with any of the citrus oils to try, especially the lemon. I am am really excited about sprouted flours of all kinds!! I’ve only recently been introduced to essential oils and frankincense was highly recommended so I think that would be my first pick. Thank you SO much for this great giveaway opportunity! I love to put lemon or lime essential oil in my drinking water! Thank you for the chance to enter! Frankincense. I know people who love it, but it’s so expensive! I would like Thieves or Thyme esssential oil. I would love to try lemon oil! The Frankincense would be awesome! Lime and deep relief are on my list to buy soon…I love oils! I’d love to try Deep Relief! Peppermint would be great to have for this time of the year! All of them! But I agree with others, frankincense.